I’ve been thinking a lot lately about what my purpose is. Why did God create me? So I started studying it out. I wanted to discover that my purpose is to achieve some kind of great accomplishment. And maybe that is true. But maybe my deepest purpose isn’t to accomplish a great work. Maybe it’s for a great work to be accomplished in me. But the creation isn’t finished. Yes, there in no condemnation for those in Christ, yes, Jesus gives us his righteousness, but God’s also at work in us, molding and chiseling us into what His dream is for us to be. 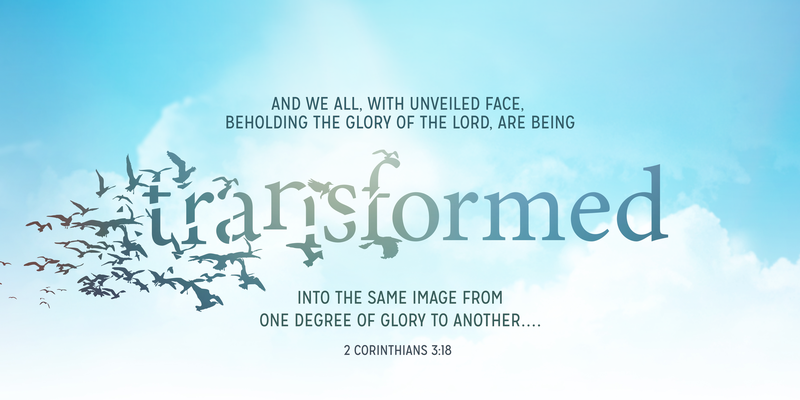 Romans 8:29 says, “For those God foreknew he also predestined to be conformed to the image of his Son.” The Greek word here for “conformed” is “symmorphos” which means to change to become like something. God is transforming us to become like his son. The process of my transformation is epic. 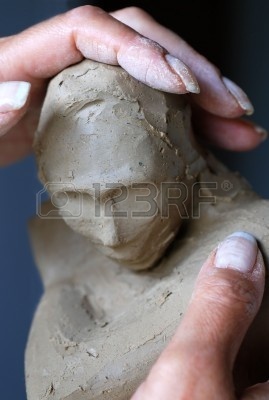 With God as the craftsman, it is a meticulous beautiful process. I see it as chaotic and painful. Things go wrong. I have health challenges. I have mood challenges. Every day, I am being transformed. WITH GOD, I am working out, fulfilling, my purpose. I am being pruned. I am being refined. I am being shaped into something multifaceted and wonderful. Jesus was concerned, first and foremost, with the inside. He told the Pharisees to first clean the inside of the cup, and then the outside of the cup would be clean. The most important thing in life is to work on your heart. So if there are any worthy accomplishments I hope to achieve, they can only come from a heart that God has transformed. This must be my focus — to trust and submit, and embrace my greatest purpose.